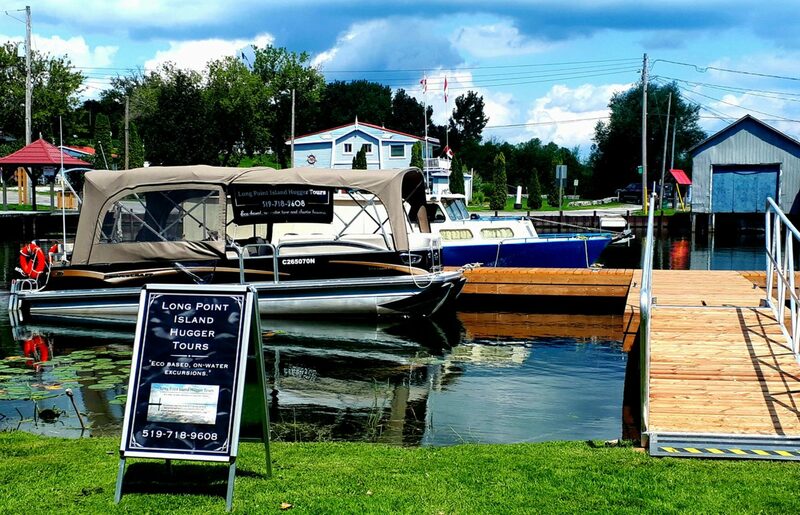 Long Point Island Hugger Tours (LPIHT) is an on-water boating tour business operating in Southern Ontario on Lake Erie. LPIHT operates in a sustainable manor towards the waterways and ecosystems we traverse, evident in our water routes, the low environmental impact vessel we use, (25-foot pontoon boat) or even the engine which powers us (4stroke) and our new electric motor to really experience the Long Point marsh with less noise. LPIHT additionally keeps to a maximum of 8-10 guests per tour, keeping our footprint on this beautiful area to a minimum while at the same time providing our guests a more personable experience. experience seekers from May 18th 2019 until October 15th 2019.